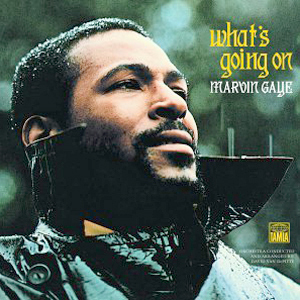 Marvin Gaye’s What’s Going On album was much more comfortable for me than the U2 album I listened to earlier today. Go figure. As the days and albums go on, I find that I am much more comfortable in the 60s and 70s than I ever figured I would be. I also really enjoy the albums that feature some sort of social commentary on the world. This is very clearly a soul album. It is telling the listeners about the world from the view of a Vietnam War veteran returning home. The song comment on hatred, injustice, suffering, drug abuse, poverty, and the Vietnam War. This album in the eleventh for Marvin Gaye and was released in 1971. It features Marvin Gaye as both a lead vocalist and with his voice being used for multi-tracked background singing. In my notes I have written, “Does he do his own background vocals?” The answer is yes. The first song on the album, “What’s Going On,” is probably my favorite. As soon as it started playing, I wanted to scream into the room that not only do I know this song well enough to sing along, but I love it as well. 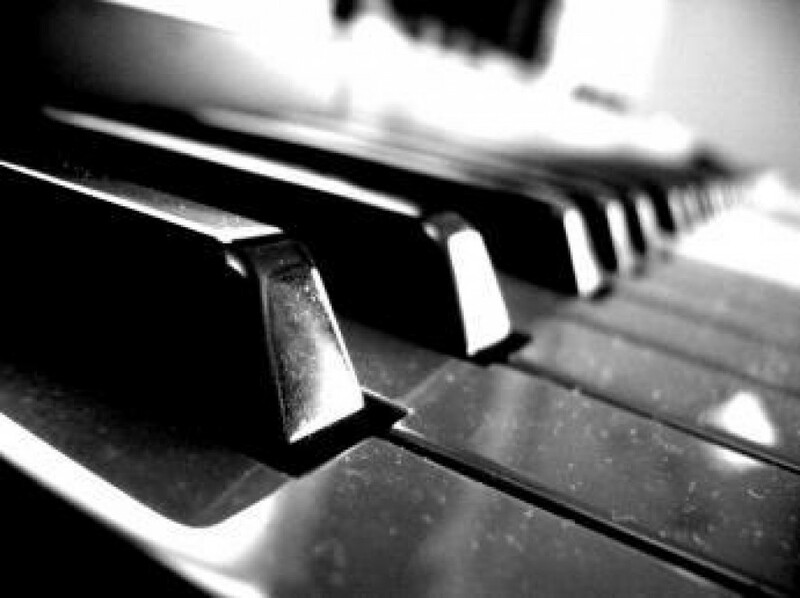 This song features major seventh and minor seventh chords, has strong ties to jazz, gospel, and classical music orchestration, and paints a tone of the disillusionment that this album would take. There is a differing use of percussion throughout the album and the function of this percussion is to aid in the telling the commentary. I knew a handful of these songs and this could be a reason that What’s Going On resonated with me as much as it did. This is an album to listen to when you feel that life is just hard and that the world is going to hell. The world survived the 60s/70s, it will survive the modern day too. Oh, and soul music is pretty great.